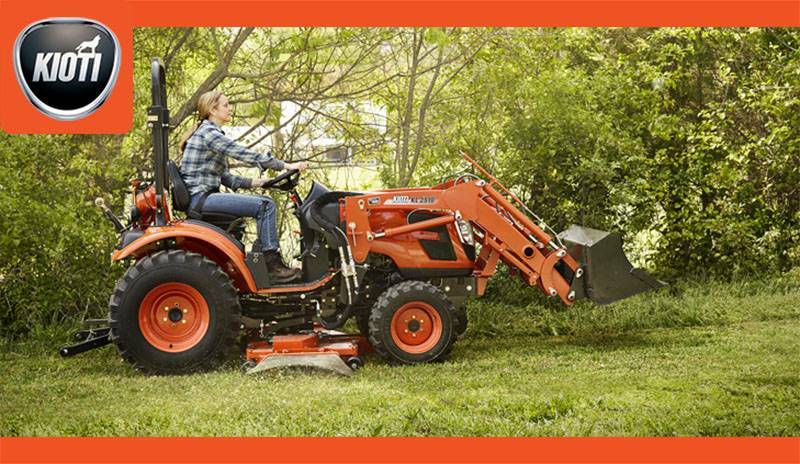 Receive a free mid-mount mower on CS or CK2510 models when purchased with a loader. May not be combined with Free Loader Program or Cash in Lieu. May be combined with Military/First Responder Discount or Spring Sales Event.